Laudamotion, Austria’s No. 1 low fares airline, confirmed that Ryanair has completed the purchase of 100% shareholding in Laudamotion GmbH from NL Holdings in late December. Laudamotion now becomes a 100% subsidiary of Ryanair Holdings Plc, the Group which owns Europe’s largest airline. 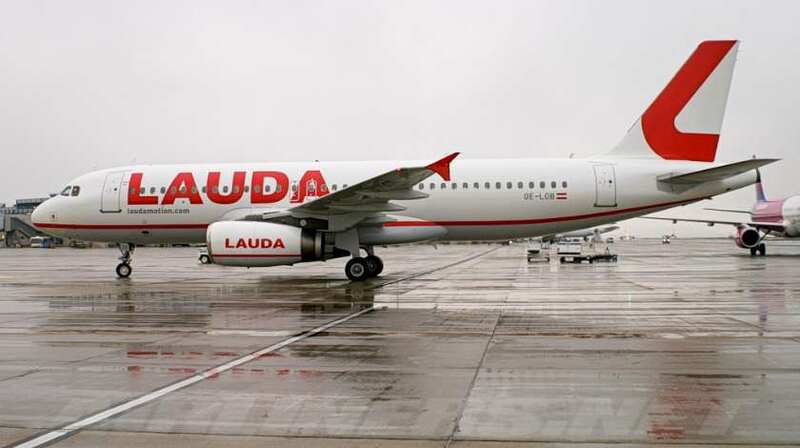 Increasing Lauda’s fleet to 25 aircraft in summer ’19 (from 19 in S2018). Lauda announces that it has signed LOI agreements with a number of lessors which will increase its Summer ’20 fleet to 30 – all Airbus – aircraft, which will allow Lauda to grow its traffic from 4m guests in year 1 to 6m guests in year 2 (FY March 2020) to 7.5m guests in FY March 2021. This summer, Laudamotion will operate 4 bases as it grows in Vienna from 4 to 8 aircraft, Dusseldorf 7 aircraft, Stuttgart 3 aircraft, and Palma 2 aircraft. In winter 2019, the Vienna base will increase further to 11 aircraft, making Laudamotion Vienna’s No.2 airline, just behind Austrian Airlines. Laudamotion is releasing the first part of its winter 2019 flight schedules, offering passengers lower fares and more frequencies, from Vienna in particular. Details of up to 20 new routes from Vienna, Stuttgart, Dusseldorf, and Palma, will be announced in the next month or two once airport and handling negotiations have been successfully completed. Laudamotion announced details of up to 400 new jobs for pilots, cabin crew, and engineers across its 4 bases. It also unveiled details of its new Head Office (at Concorde Business Park), which it will move into in March 2019, and released details of a 250,000 seat sale with fares starting from €19.99 one way for travel in Feb, Mar, Apr and May from Vienna, Stuttgart, and Dusseldorf bases.